Topics: Services, Enquiries, Coverage, and Services. There are 2 Nameservers, ns1.namecity.com, and ns2.namecity.com. Iomart (Scotland, Glasgow) is the location of the Apache/2 server. 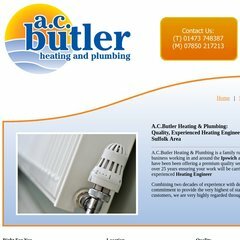 Acbutler.com's server IP number is 84.22.161.168.